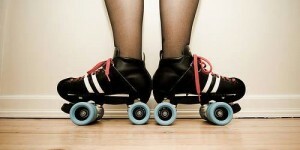 Introducing Badfish Roller Derby – Long Beach’s only roller derby league, run by skaters, for skaters! 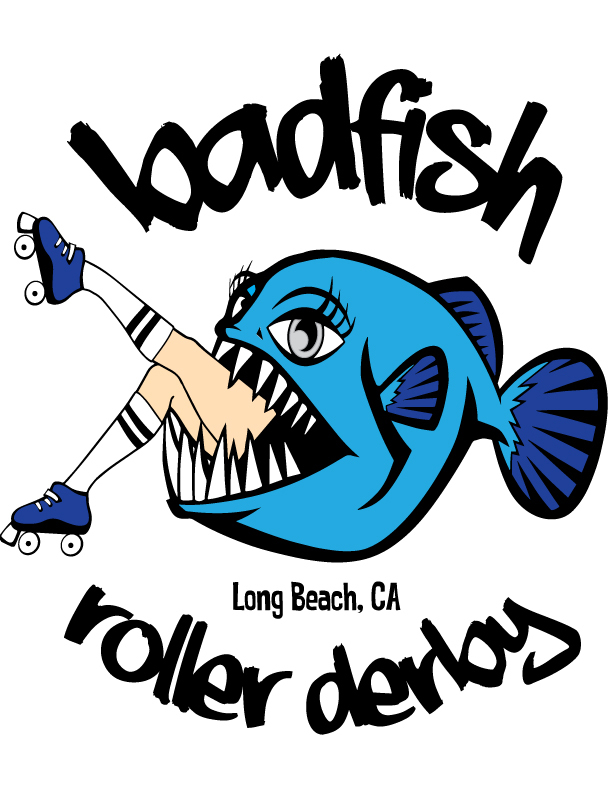 Badfish Roller Derby (BFRD) was founded in late 2013 by a group of enthusiastic, dedicated men and women who are determined to see roller derby succeed in Long Beach, California. 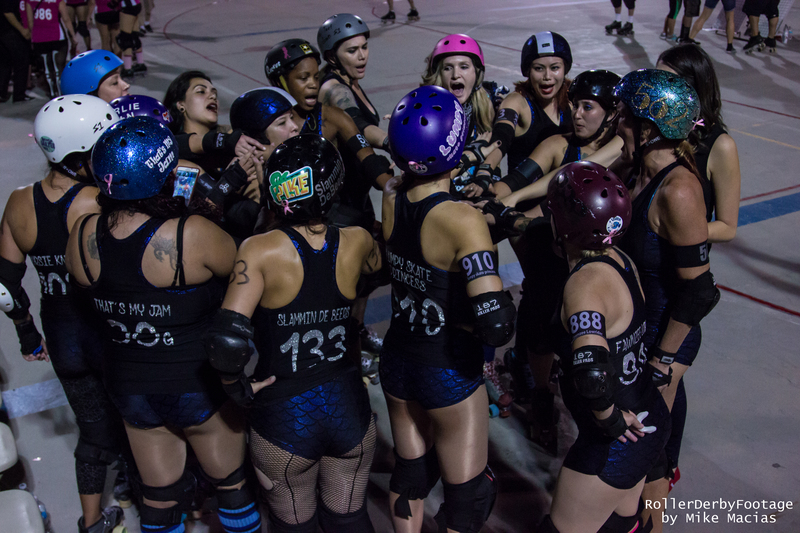 Our city is vibrant, colorful, and diverse, just like we are, so it’s obvious that roller derby belongs in Long Beach! Join us! BFRD members come from all over the world and from all walks of life; it’s not uncommon to see a carefree rainbow-haired mom-of-two skating along with a straight-laced cynic and one of our country’s finest military vets. 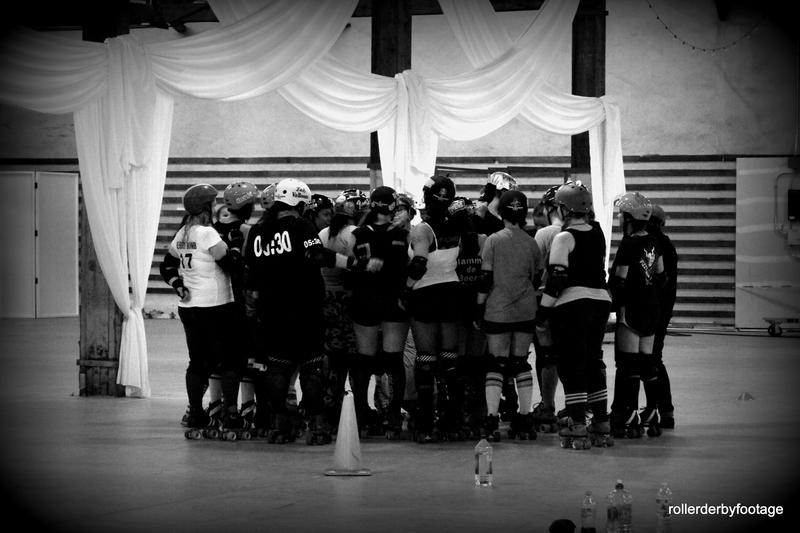 BFRD embraces skaters of all levels – derby is a lifestyle, not just a game, so let us train you, convert you, and ROCK YOUR WORLD.